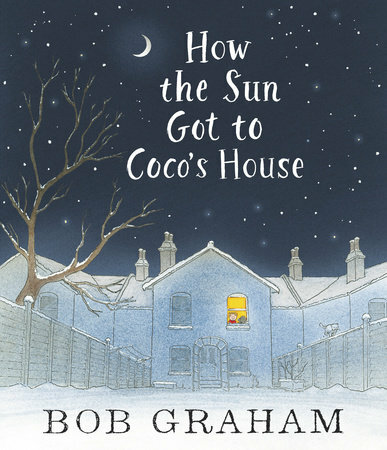 Bob Graham’s How the Sun Got to Coco’s House (Walker Books) is one of 20 books longlisted for the Kate Greenaway Medal for distinguished illustration in children’s books. The longlists for the Carnegie and Kate Greenaway medals were announced on 16 February and can be viewed here. The awards are presented by the Chartered Institute of Library and Information Professionals (CILIP) in the UK. As previously reported by Books+Publishing, Morris Gleitzman’s Soon (Viking) and Garth Nix’s Clariel (A&U) were nominated for the Carnegie Medal, presented to the writer of an outstanding children’s book. A shortlist will be announced on 15 March ahead of the winners announcement on 20 June.